This simple, but powerful program will enable you to run programs of your choice from either an included user friendly application launching utility or the Windows 8 Modern UI Start screen while locking down Windows and unwanted keystrokes. Perfect for Microsoft Surface Pro or other tablets, training kiosks, schools, libraries, internet cafes, hotels, museums, military institution, correctional facilities, and a host of other areas that require systems with restricted use of select applications. 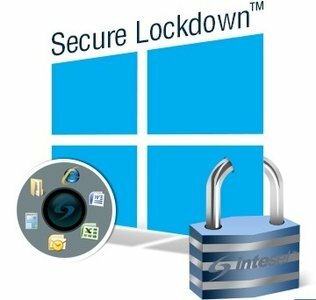 Secure Lockdown™ will run in the background ensuring that only the apps you want can be run.